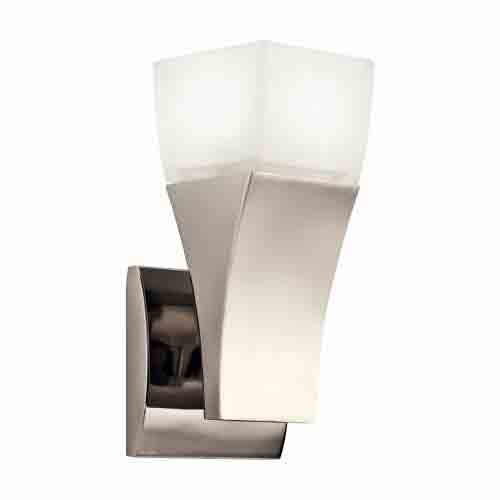 Wall Mounted lighting can be used in various places around your home. It's a great way to add unique lighing to you home and to enhance the ambiance. Use in foyers, hallways or in a dining room. 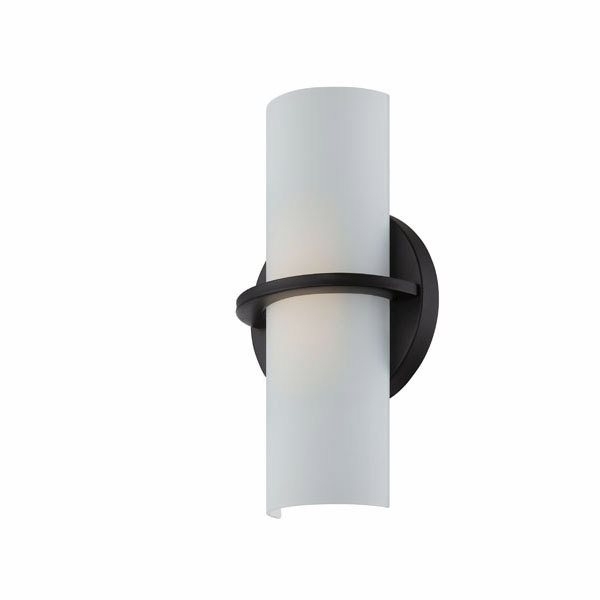 Last Stop Lighting carries a wide selection of quality lighting from top manufacturers such as Kichler Lighting, Access Lighting and Nuvo Lighting.